Medical Marijuana in Cape Canaveral. Cape Canaveral residents 18 years of age and older now may have a different treatment option for their chronic medical conditions. 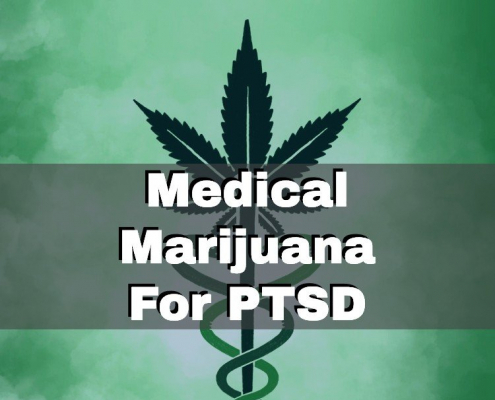 If you suffer from a condition such as post-traumatic stress disorder or cancer or you have a terminal condition or one that causes chronic, non-malignant pain, medical marijuana might be the right choice for you. 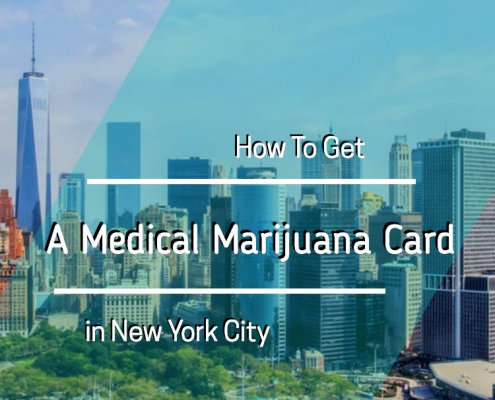 How Can You Qualify for Medical Marijuana Use? If you have tried other forms of treatment for your condition and they have proven ineffective, you should consider using medical marijuana. If you want to see if you qualify, you need to first make an appointment with a licensed medical marijuana doctor. He or she will go through your health history and determine what condition you suffer from and if it can legally be treated with medical marijuana. The doctor will also determine which other forms of treatment you have already tried. 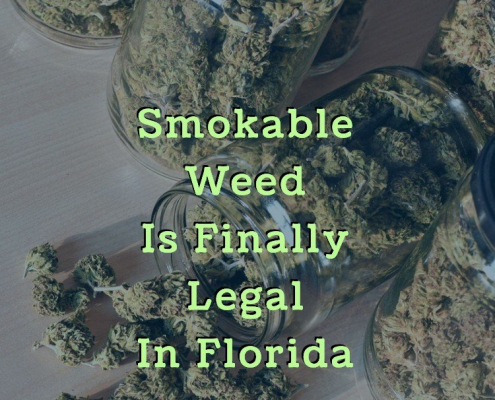 If your doctor decides that medical marijuana could be beneficial for you and that you qualify, he or she will write you a recommendation that you then submit to the Florida Department of Health. They will review the information and issue you a state ID card that you can then use to purchase marijuana from a licensed dispensary in the state. With your ID card, you can legally purchase medical marijuana at any dispensary in Florida. 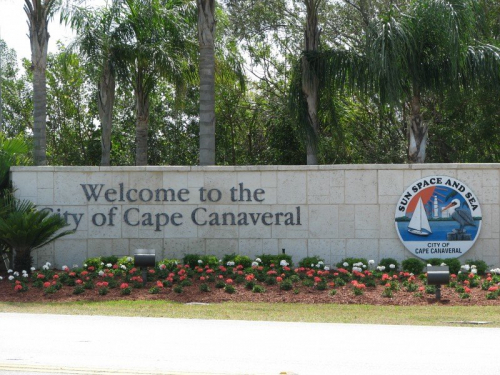 If you live in Cape Canaveral, the closest dispensaries are Allied Healthcare in Melbourne and Trulieve in Edgewater. Simply bring in your ID card and talk with the professional staff members about your health condition and current symptoms. You should also share with them information about prior treatments you have attempted as well as any lifestyle considerations that may affect your treatment plan. Using medical marijuana to treat your chronic medical condition could drastically improve your quality of life. For more information and to see if you qualify to legally buy it, schedule an appointment with a licensed medical marijuana doctor near you today.